Our philosophy is simple: an amazing atmosphere requires incredible food. 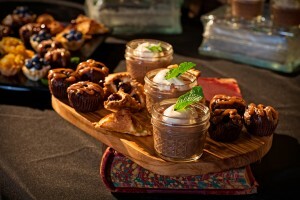 Our chef and catering team create delicious fare that is beautifully presented, flavorful and fun. We focus on locally-sourced, seasonal, made from scratch cuisine, crafted fresh in our in-house kitchen. We offer full bar and beverage options along with expert menu planning, tailored to your event, style and budget. Available as 3-5 Hors d’oeuvres for a cocktail reception, or 7-9 Hors d’oeuvres for a dinner filling menu. Choose from buffet, family style or plated options including salad, main dishes, sides and desserts. 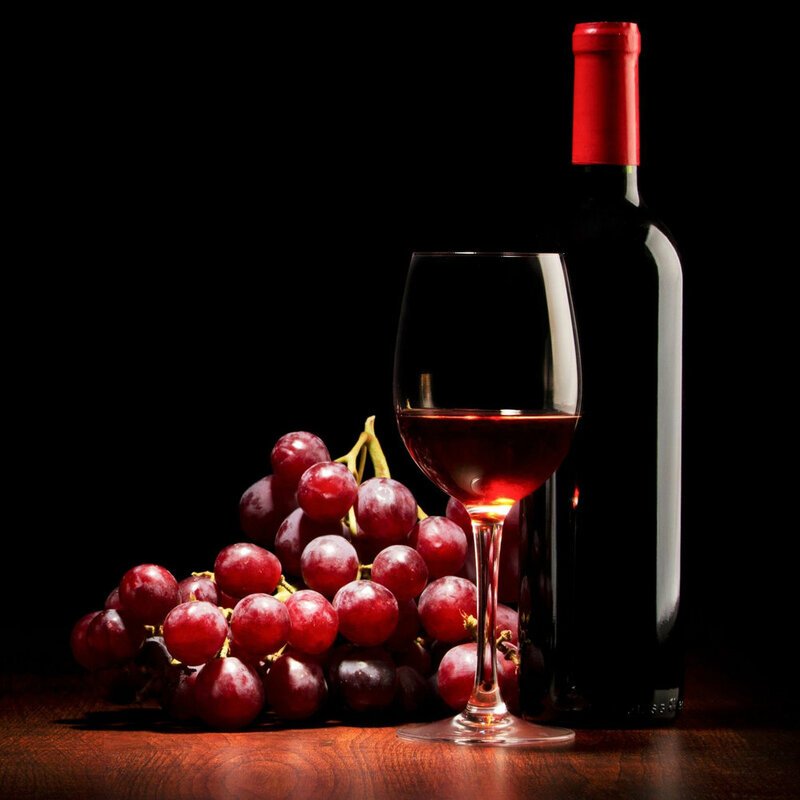 Explore our carefully curated wine selections and customize pairings for your event. Toast packages also available. Create an interactive experience for your guests by adding a themed appetizer station to your dinner or cocktail hour! 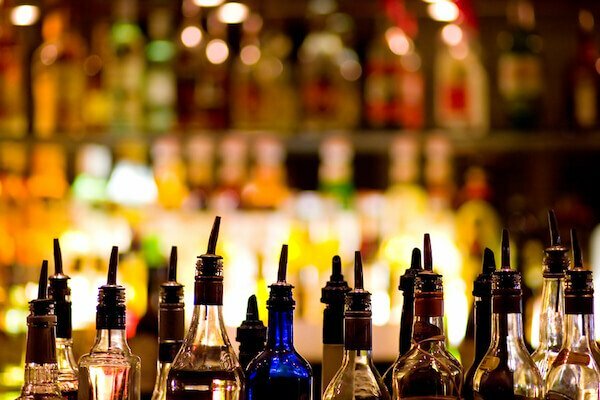 We offer a wide variety of house cocktails, beer, spirits, and non-alcoholic options for you and your guests. We offer delicious Patisserie Trios, as well as plated dessert selections with many vegetarian and gluten free options.